Residential AC, Commercial HVAC Service and Repair for Air Conditioning and Furnaces in Santa Fe, Rancho Rio, and Albuquerque, New Mexico! Aztec Mechanical cares about the comfort of people in all types of buildings. 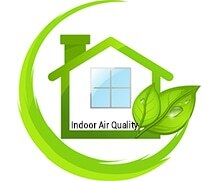 Whether on a commercial level, such as an Office or Retail building or in an industrial manufacturing facility or on a residential level, such as your home we want the best indoor air quality possible. Since 1977, we have been designing and installing all type of mechanical systems throughout New Mexico. that can be quickly installed and come with a “set and forget”24-hour program that makes it easy to set the temperature to a comfortable level. 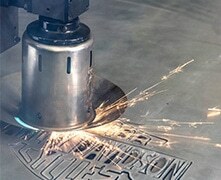 In addition to HVAC Services and Design-Build expertise, Aztec Mechanical also has a full sheet metal fabrication shop. We fabricate ductwork for other HVAC contractors and are open to the general public. Our company is celebrating 40 years in business — thanks to partners like you! 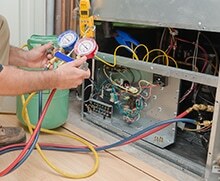 We are one of the most trusted HVAC contractors in the state. We are committed to delivering the finest designs, installations, maintenance and service available anywhere. We can bid your project as designed and offer value engineering or a complete redesign to get you back in budget, if necessary. We are experts in cost control, so we listen to your needs and optimize the cost. 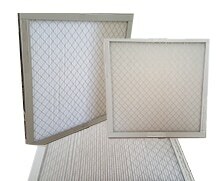 To improve efficiency and operation, we can evaluate your present system, making recommendations and providing pricing. 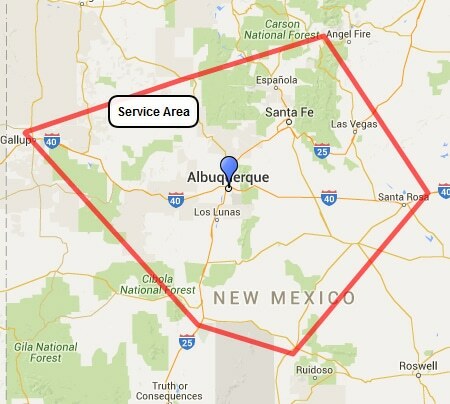 Our customers have made us one of the leading mechanical solution sources in New Mexico. It is a privilege we take very seriously. The design/build experience and expertise that we bring to the projects that we undertake is evident in the work that we have done in commercial buildings throughout Albuquerque, Santa Fe, and the surrounding areas. 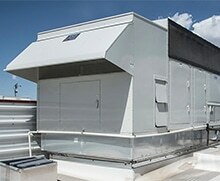 We are very passionate about commercial HVAC systems, and we go the extra mile to exceed our client’s expectations. This is true during the design and installation phase, but we will also be standing by to provide preventative maintenance and can do same day repairs so that your system will operate at peak efficiency. In short, we are the Problem Solvers! 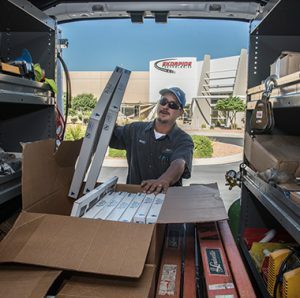 For pricing your project or for expert service and repair at affordable rates, call Aztec Mechanical today at 505-884-2770 or click here to request a quote and allow us the opportunity to earn your business. We accept all major credit cards and offer finance or leasing options. Contact us for more information.